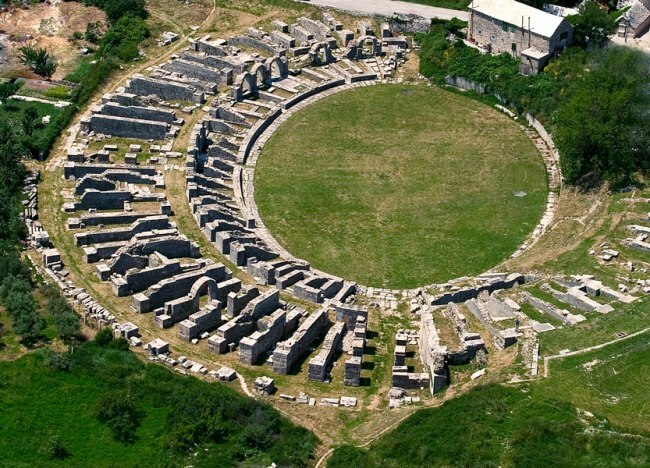 In the Roman Era, Solin (or Salona, as it was named then) had 60 000 residents and was the Empire’s fifth city in size. Today, it is a notable site in Croatia, important for its historical value and unique features following the banks of Jadro River. Visitors can explore the ramparts of magnificent Greco-Roman settlement which dominated the region in past, or visit Suplja Church, where Croatian King Zvonimir received his crown. A visit to Solin can’t pass without tasting the local trout specialties or having an excursion to nature park of Mocvarni Cempres. A city which still holds true to its royal roots, Solin is always welcoming visitors with genuine hospitality.